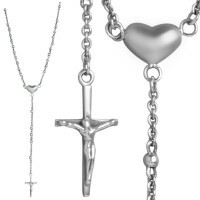 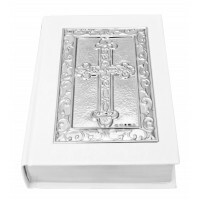 A traditional and intricate keepsake to give as a gift or for yourself, our quality assured hallmarked sterling silver embossed rosary bead case has been skillfully designed in London and made in England. 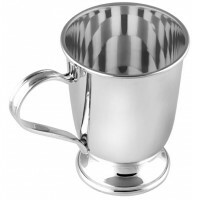 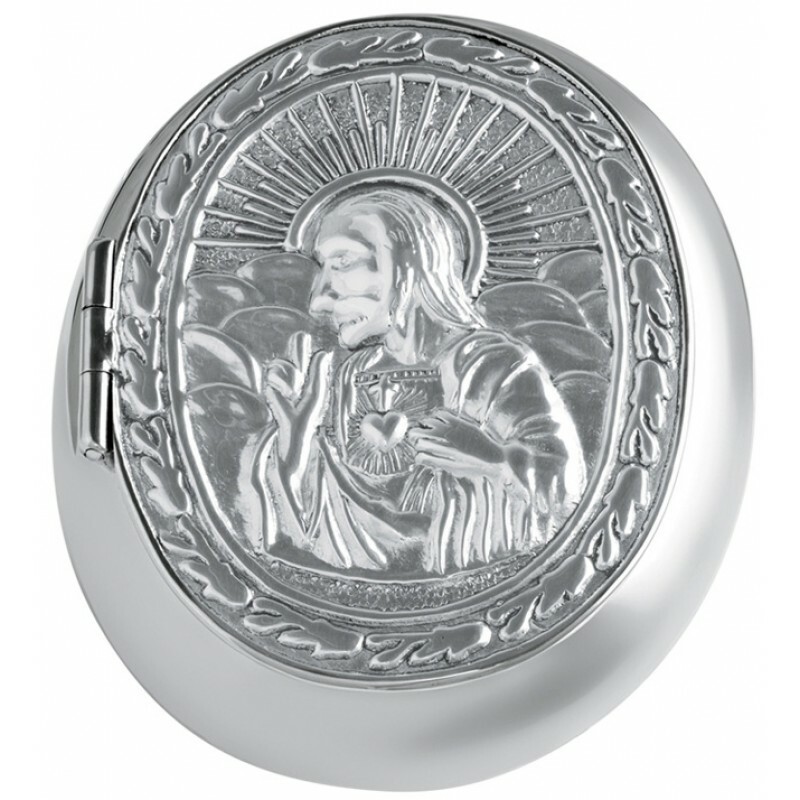 Hand polished to give a precision, superior finish, this beautiful bead case will make a meaningful child’s Christening present or First Communion gift. 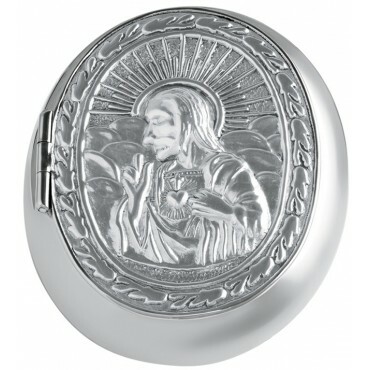 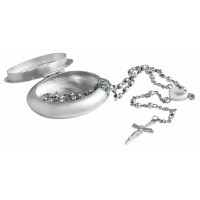 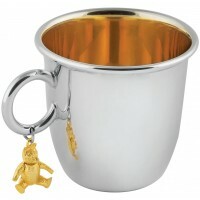 Store your sterling silver rosary beads inside or it is equally as suited to be used as a pill box.